Want to know how our economy is performing? 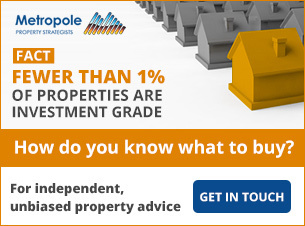 It’s important to know if you’re a property investor or in business. The latest ANZ economic insight report suggests that NSW and Victoria are pulling above their weight and contributing to more than half of Australia’s economic activity. Of course this is one of the reasons their property markets are performing so well. The east coast states with the most diverse industry bases are pulling the Australian economy through the current resources rollercoaster. 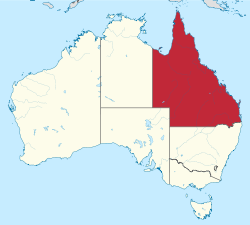 New South Wales and Victoria, the two largest states which together contribute more than half of Australia’s GDP, are more insulated from the investment downturn than the resource-rich giants, Western Australia and Queensland and the tiny Northern Territory. The big, diversified states are also well positioned to benefit from the residential investment upswing and export services successes. NSW and Victoria are also enjoying the benefits of financially stronger governments that have more capacity to ignite new infrastructure projects. Economic growth in the third largest state of Queensland, which contributes just under a fifth of Australia’s GDP, is building momentum. Relative to WA, it is more diversified and this is also proving to be a prop. NSW and Queensland are not as exposed to the de-industrialisation trend that is weighing on South Australia’s hefty manufacturing sector, nor the fiscal consolidation that has damaged the Australian Capital Territory. Tasmania, while benefitting from low interest rates and the depreciating AUD like the bigger states, does not share their booming housing markets. From a relative perspective, economic conditions in NSW appear to be stronger than in Victoria, where the residential investment surge, labour market, commercial property and public sectors are not quite as sturdy. 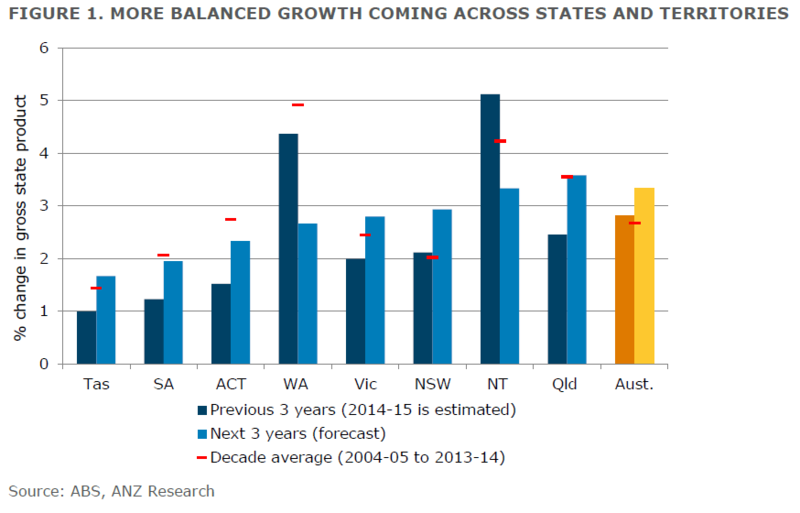 We forecast NSW, Victoria and Tasmania will likely beat their ten year average growth rates over the next three years. The narrowly-based WA and NT economies are forecast to have output growth rates that are lower in the next three years than in the previous three, and below their decade average rates. In all other states and territories we expect an improvement over the next three years compared to the last three. Some of the greatest differences across the states and territories are in their housing markets. But there are two clear distinctions: Melbourne, Brisbane, Adelaide, Perth, Hobart, Darwin, Canberra and regional Australia are moving at one speed, while Sydney is in overdrive. In response to a 25% reduction in mortgage lending rates since mid-2012, combined with solid underlying housing market demand, investor lending in NSW has increased around 140%. This surge in lending has driven Sydney house prices almost 50% higher. 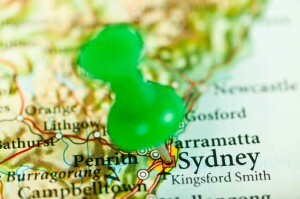 This has stirred speculation about whether the Sydney housing market is in a bubble. It has also driven a response from regulators. Over the past three years, even the second best performer, Melbourne, has experienced house prices rises at less than half the pace of Sydney (around 23%). Across the other capital cities the increase has been 13% – less than the increase in Sydney prices in the past year alone. 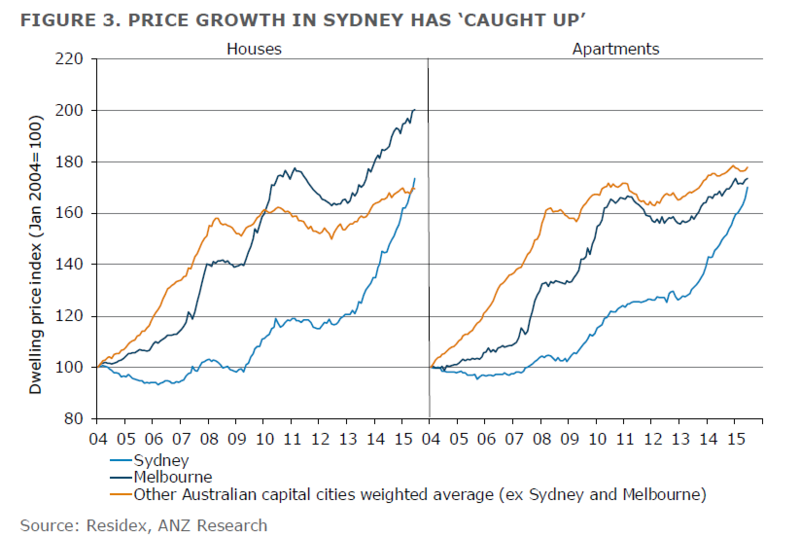 Why has Sydney experienced strong housing market gains recently, while other capital cities have not? Catch up: in the 8½ years to mid-2012, Sydney house prices increased a meagre 17%, reflecting NSW’s economic underperformance. In contrast, house prices in Melbourne increased 63% over the same period and almost 50% across the other Australian capital cities. Unprecedented underlying housing shortage: Since 2005, weak housing construction has fallen short of underlying housing demand in NSW by almost 14k dwellings per year. This has driven the pent-up demand for NSW housing to an all-time high of 130k dwellings in 2014. While the recent surge in new apartment construction in Sydney will ease demand pressure on the housing stock going forward, the Sydney housing market will maintain an underlying shortage for years to come. Housing investors: Investors have historically contributed a larger share of housing market sales in NSW compared to the other states and territories. Lower mortgage rates, strong price growth, and tight rental vacancies have driven investor activity in the Sydney housing market to unprecedented levels. While investor demand is likely to remain buoyant in Sydney in the near term, tighter regulation of housing investor lending is expected to crimp investor lending through the second half of 2015. The NSW economy will be a key driver of national growth going forward. Partial indicators are pointing to a strengthening economy including firms’ reported spare capacity, which continues to tighten. Business confidence in NSW is above the national average and is now at its highest level since the Global Financial Crisis. One risk going forward is softer conditions in other parts of the country. The NSW economy, although it is well diversified, has a high concentration of businesses which service other parts of the country. Large scale publicly-backed infrastructure is also ramping up and will provide further support. NSW’s housing market, as noted, has reaccelerated recently, and is likely to carry solid momentum through the second half of 2015. Low interest rates and an insatiable investor appetite for Sydney housing is driving strong price growth and new housing construction. The question this raises is ‘when and how will this end’? The most likely answer – in the absence of a major economic shock – is price growth will likely slow through 2016 and be similar to the period following the 2000-04 price surge. 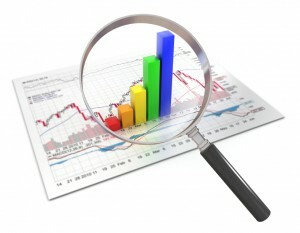 Economic conditions in Victoria have picked-up noticeably this year. Victoria’s first quarter state final demand result was a stand out among states and territories. But it’s still running just behind NSW in our overall assessment of economic growth. The level of private sector business investment has shown a recovery since the engineering-led contraction in 2013. However, unlike the residential housing market, non-residential building approvals are on a downward trajectory and fundamentals for commercial construction are not as strong. A delay in public-backed investment due to a change of government and priority projects is a loss for the short term, but we expect a decent bounce back in 2015-16. 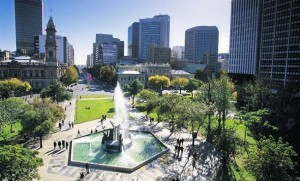 Victoria’s, or more specifically Melbourne’s, housing market is playing ‘second fiddle’ to its northern neighbour. However, supported by strong migration inflows and foreign investor demand, housing market sales and new dwelling construction are both ticking along at a solid pace. Concerns remain about the depth of demand for the surge of high-rise apartments in inner-Melbourne, however, low vacancy rates indicate that population growth in inner-Melbourne is largely accounting for the available rental stock. Outside of Melbourne, Victoria’s regional housing markets are not experiencing the same buoyancy, with home prices weighed down by softer economic and labour market conditions. Falling mining investment has been a major drag on the Queensland economy for almost two years, but will begin to fade through 2015-16 and 2016-17. LNG exports should lift output growth in 2015-16. Household consumption remains relatively subdued on the basis of soft household income growth and only modest wealth gains. Although firms continue to report soft business conditions we see some green shoots, which may be helped by the new Government settling in after an unexpected change to the state’s political leadership earlier this year. One example is a major new Brisbane hotel and casino complex on the horizon. Also on a positive note, high-rise apartments in Brisbane are driving solid residential construction growth. Tourism and international education is improving, and this is expected to continue with a lower AUD. Queensland’s housing market has reflected an underlying optimism in the economic outlook for south east Queensland. However, economic divergence across the state is likely to drive varying regional housing market performance. House prices in Brisbane and the Gold Coast are likely to maintain moderate growth, supported by the positive outlook for tourism and education activity. In addition, a solid pipeline of higher-density housing construction in Brisbane is expected to ease underlying supply-demand price pressure and contain price growth in the near term. Western Australia’s extraordinary output growth of 5.3% on average over the past five years is over. We forecast WA output to grow at around half that pace on average over the 2014-15 to 2017-18 period. Domestic demand has been falling since 2013, and we expect it to continue to contract further as major mining projects are progressively completed. Signs of weakness in the broader economy are showing through a range of indicators. Overseas migration has fallen sharply and home prices have declined in Perth, while surveys of the construction outlook imply an extended period of soft construction activity. Further mining job losses are large and looming, and will test the economy’s resilience over the next two years. Exports have supported economic growth, however, that support has been weakened by sharp declines in commodity prices and uncertainty in global markets. The pipeline for housing construction remains solid for now, however falling house prices, net interstate migration outflows and weaker investor sales demand foreshadow some further downside risk to WA’s housing market in the coming year. South Australia is more exposed to manufacturing than any other state or territory in Australia and so the de-industrialisation of the Australian economy is hitting it hardest. With the ship building and auto manufacturing industries on their knees, SA is facing a difficult transition. The decline in mining investment and resource jobs, while a much smaller share of SA’s economy than WA’s and Queensland’s, is also hampering the state’s labour market. On a more positive note, the agricultural sector is experiencing relatively good farm gate prices and reasonable seasonal conditions. SA’s housing market has diverged in recent months with house prices accelerating in Adelaide while house prices in regional SA have fallen on weaker economic conditions. 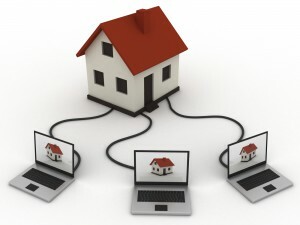 Looking ahead, the SA housing market is likely to remain a reflection of soft economic conditions. Stronger investor finance growth in SA in recent months provides a positive outlook for sales activity in the near term. However, Adelaide house prices are likely to maintain softer growth compared to the major capital cities on the east coast, reflecting more balanced underlying supply-demand conditions. Tasmania is expected to record modest growth over the coming years, but economic conditions have improved noticeably over the past year or two. The pick-up in household consumption, residential building, and the tourism-related construction outlook has translated to a substantial improvement in surveyed business conditions for the state. Labour market conditions have also improved and forward-looking indicators, including job ads, suggest hiring conditions are continuing to strengthen. The depreciation of the AUD will provide support for Tasmania’s exports, which have declined substantially since 2013 due largely to a downturn in the forestry industry and mine closures. 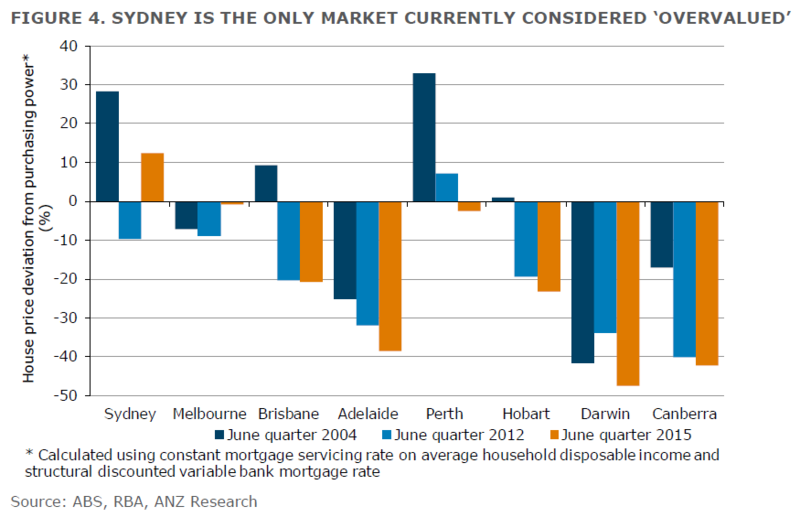 Despite house prices showing only tentative gains through 2015, the outlook for Tasmania’s housing market has improved. Supported by a lower AUD, improved employment conditions – particularly in the tourism industry – have driven stronger sales demand for housing. Nonetheless, a recent uptick in approved housing construction will challenge the depth of underlying demand in the face of subdued population growth in the coming years. 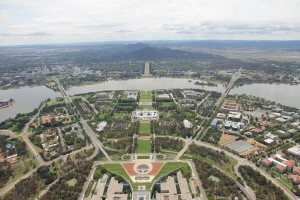 The Australian Capital Territory has been through a tough period due to the slowdown in Commonwealth Government spending. The labour market appears to have started to stabilise and consumption growth has increased a little. Our view is that conditions will improve for the ACT, and the economy will return to potential over the medium term. While the Commonwealth remains committed to a smaller government, it has relaxed its restrictions on employment. This is a positive for the private sector. The ACT’s housing sales market remains soft, reflecting the combined impact of a tentative household sector and a housing market working its way through the surge in housing construction of recent years. Consequently, Canberra housing price growth has remained subdued, particularly for apartments. The small Northern Territory economy is riding on the Ichthys project. We estimate the economy to have increased solidly in 2014-15, as construction on the LNG project continues. However, it is now around 70% complete and will drag economic growth lower as construction winds up over 2015-16. Looking further ahead, rising exports are expected to underpin a stabilisation in gross state product over 2016-17. The Ichthys project is currently supporting employment growth, with the number of workers onshore in Darwin harbour expected to reach 8,000 later this year. However, the eventual move to the production phase will be less labour intensive and presents a future headwind for the economy from the second half of 2016. The NT’s housing market, having softened further in recent months, appears to be vulnerable to soft labour market and household financial conditions in the coming year.